Glad to see it's actually coming out. PoolFan wrote: Glad to see it's actually coming out. Hopefully. Will probably find out for sure at SDCC. 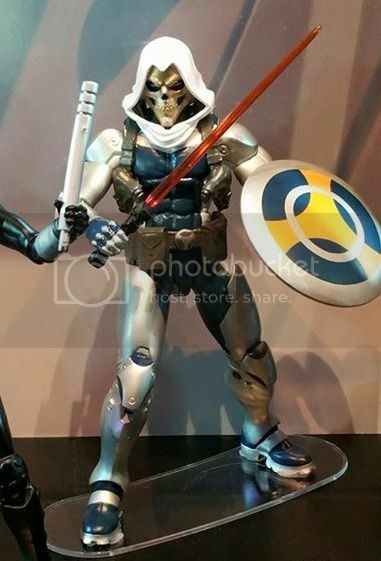 I like that they included the half masked head instead of making it a variant/chase figure. I have seen and purchased a limited edition xforce gentel giant mini bust. Here in comic book stores in Rhode Island. Only 1000 made. Picked up this Pop keychain at Hot Topic today. 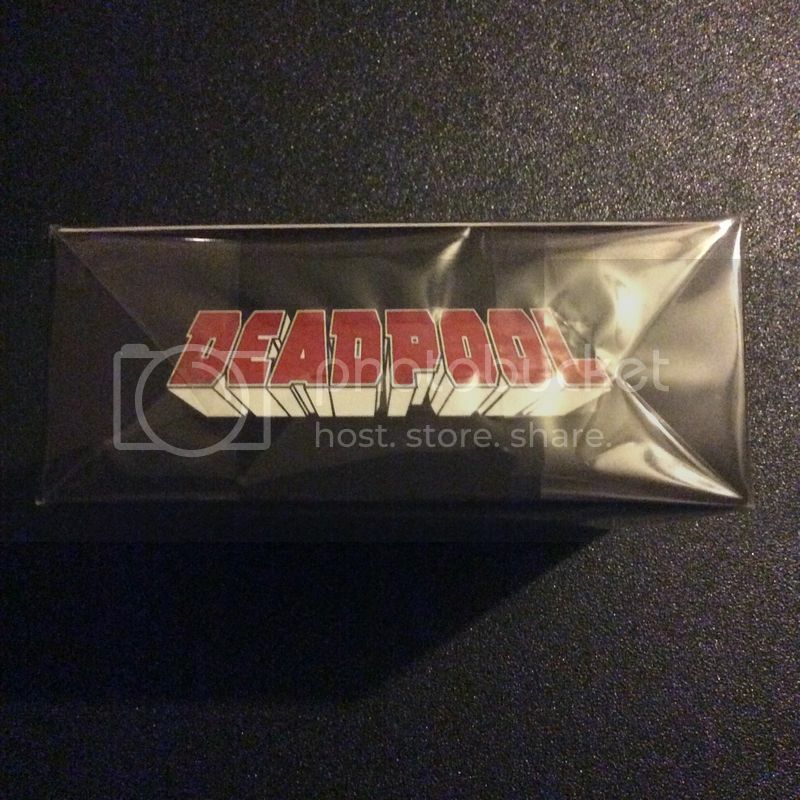 Also Hot topic will have some SDCC exclusives tomorrow and from the lists I've seen online they should have the X-Force Chimichanga Truck. 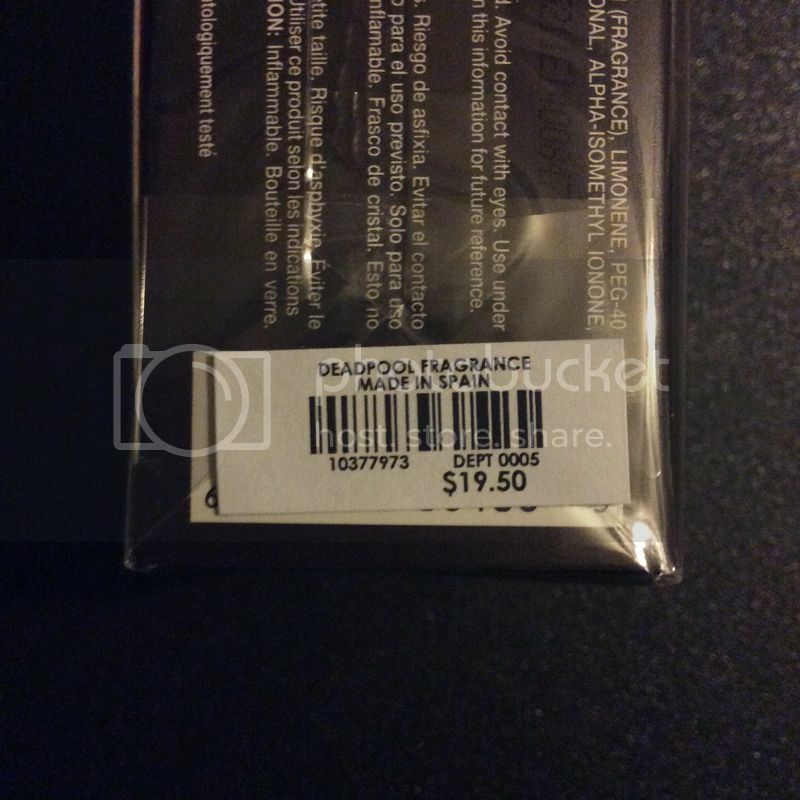 I have also read that there is only one of each item being shipped to the stores. I plan on being at mine when the open to grab one. 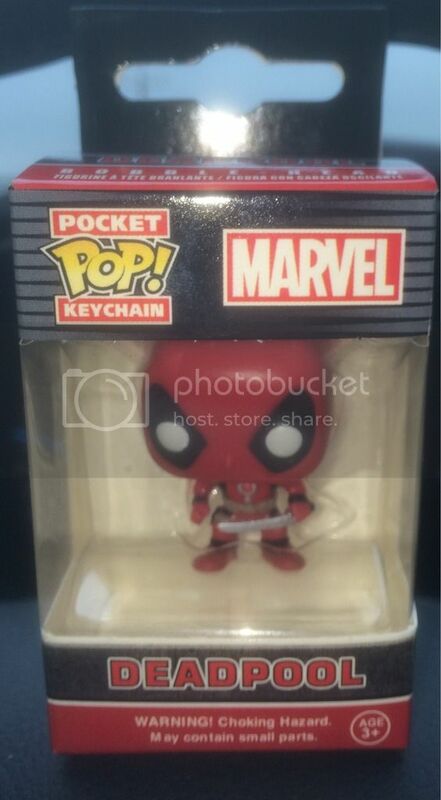 PoolFan wrote: Picked up this Pop keychain at Hot Topic today. 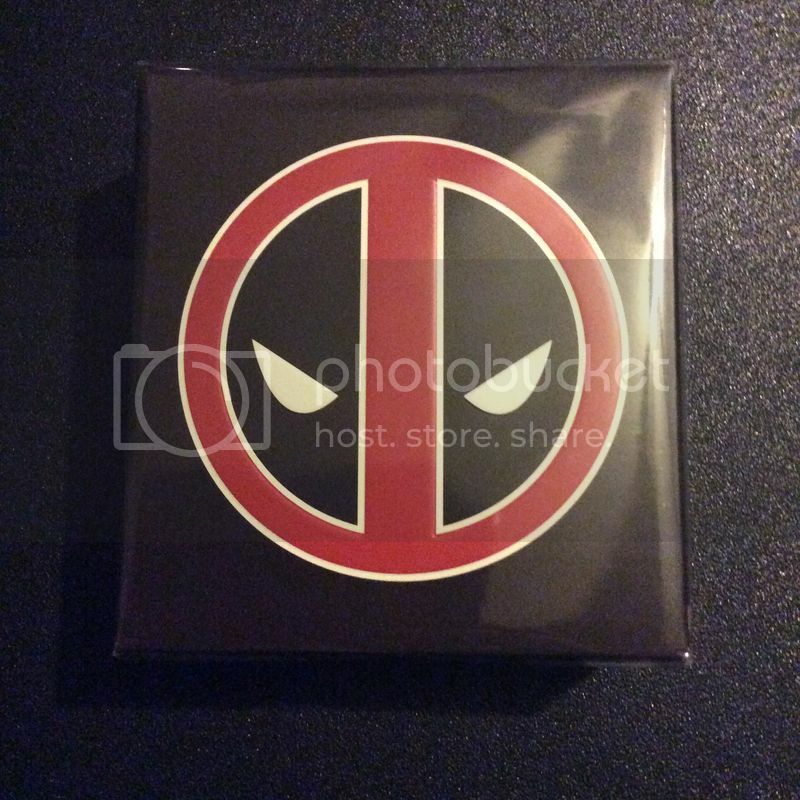 Also Hot topic will have some SDCC exclusives tomorrow and from the lists I've seen online they should have the X-Force Chimichanga Truck. I have also read that there is only one of each item being shipped to the stores. I plan on being at mine when the open to grab one. Chenchaso wrote: I have seen and purchased a limited edition xforce gentel giant mini bust. Here in comic book stores in Rhode Island. Only 1000 made. Yes HT will have them 7-9-15. They have all the stock in the back today with written instructions to not even open them until tomorrow or else penalties will be handed out by Funko. Disregard. I found mine, for some reason I hadn't added it to my list. Ever wanted to instantly smell like leftover Mexican food? ...Well now you can! 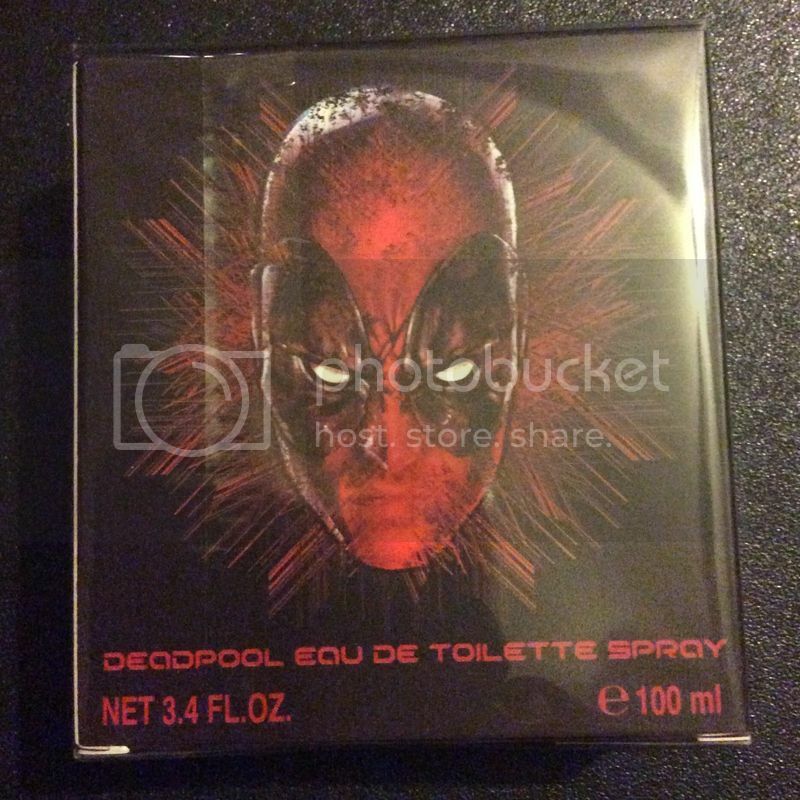 When I was at Hot Topic this morning my girlfriend was looking through the perfumes and found this Deadpool cologne. If you've not secured your Cosmic Fire Hikari yet, Popcultcha still have stock (to be fair, as I stayed up until 5am fighting the continually crashing website, that slightly upsets me, but hey, there you go). From my experience, they're great, the postage is incredibly reasonable seeing they're in Australia (like, cheaper than I've had stuff in country over here before), and they've only added a minimal premium to it. I know this isn't Deadpool related, but I thought it was close enough. I got pretty excited when I saw this. 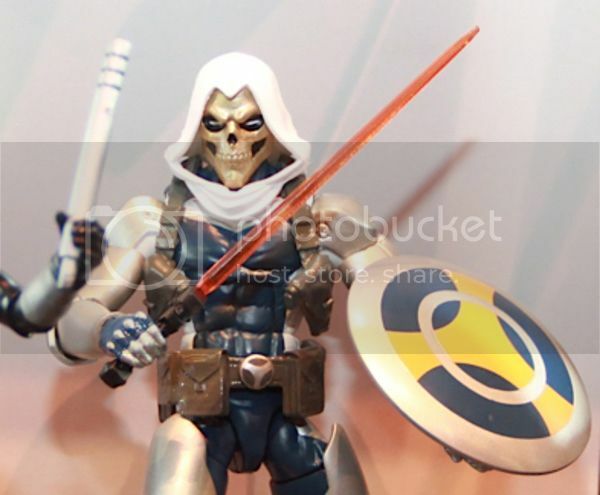 It's from an upcoming Marvel Legends series.